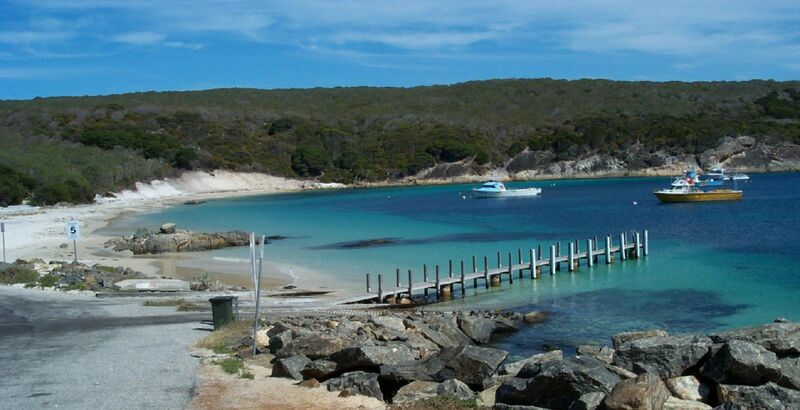 Located 180 km east of Albany, the Bremer Bay will give you a piece of mind and let you relax. 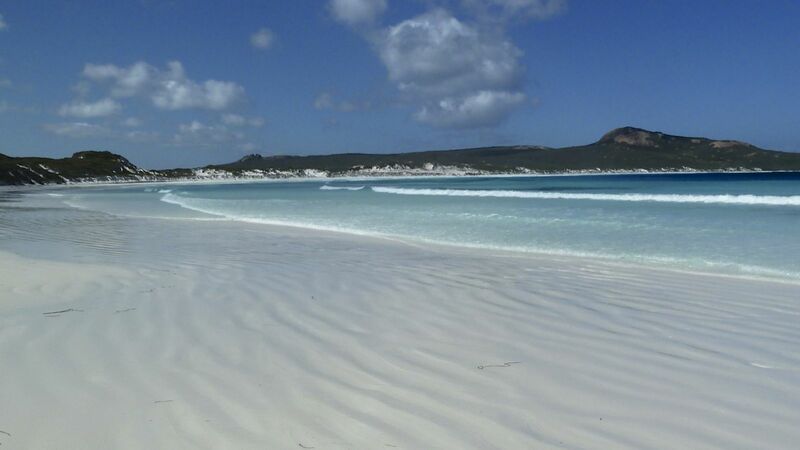 Bremer Bay has snow white beaches and blue waters, and it is the perfect spot to start a rehabilitating inner journey. Point Sir Isaac is easy to find: It is on the Western side of the peninsula, and about 50 km away from Port Lincoln. There are a lot of campsides in this area, but if you are into fishing, Point Sir Isaac is the right spot. Just take your fishing equipment and hit the road. Located on the eastern side of Bass Strait, this island is right in the middle of Tasmania and Victoria. With less than 800 people living on the island, the Flinders Island has truely pristine and secret Australian beaches – even to the locals. Wilson’s Promontory, a well-known national park, is the home of the Waterloo Bay, yet a lot of people don’t know about it. The turquoise waters and the bleached white sand look other-worldly. 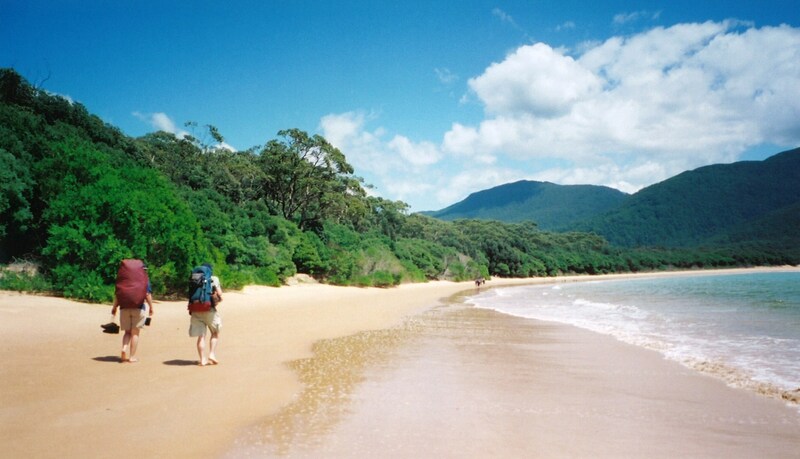 All you have to do is take a 12-km hike, and you will find yourself in one of the most well-preserved Australian beaches. You won’t be alone in the Lucky Bay, because there will always be some kangaroos to accompany you! Lucky Bay, located at the East of Esperance,WA, is known for its granite rock outcrops – it is a breathtaking view! 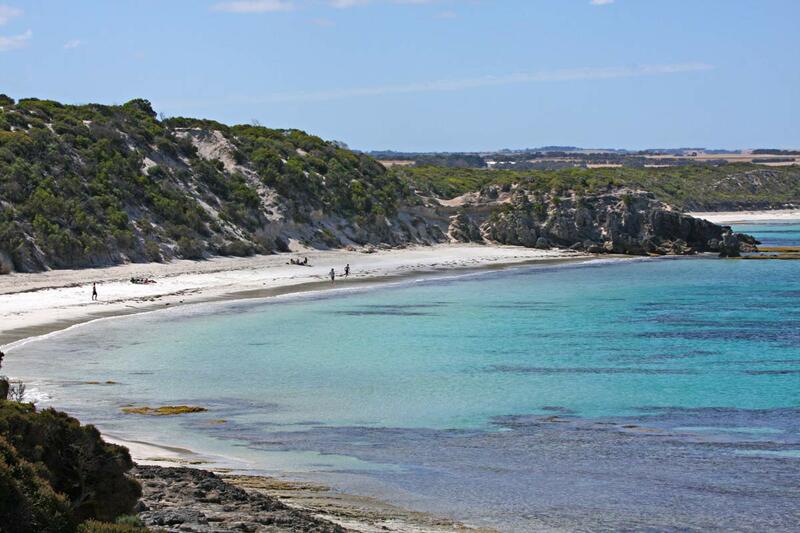 If you visit the Cape Le Grande National Park, don’t forget to visit the Lucky Bay. It’s a perfect place for getaways and private Australia tours. 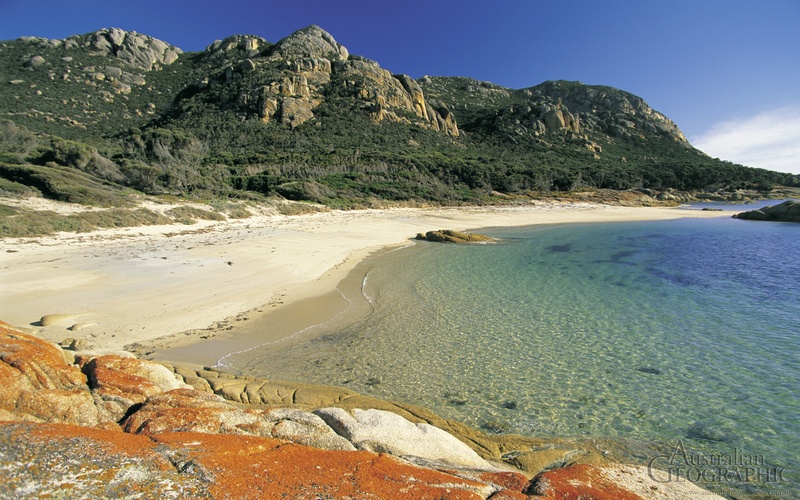 Also located in the Capre Le Grand National Park, Hellfire Bay is more isolated than the Lucky Bay. If you want to be completely isolated from the human crowd, Hellfire Bay is the right place to go. Go to the beach rocks, catch some fish, and you will find your inner peace. 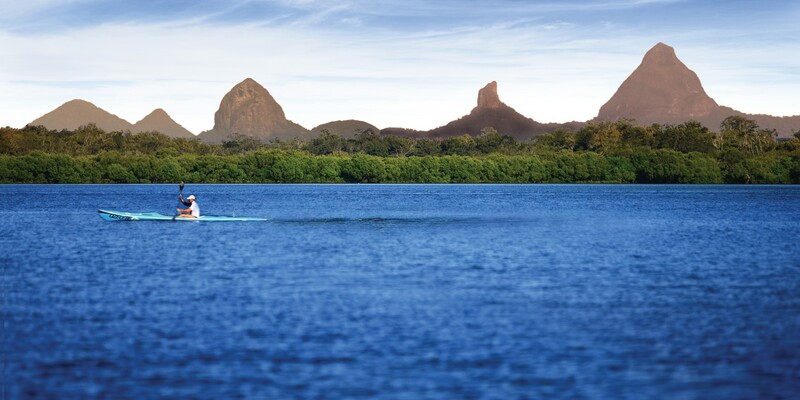 During your visit to the Vivonne Bay, you can get it all – it is a perfect spot for fishing, picnic, and surfing! Also, the long and curved bay also provides a great view. Don’t forget bring a camera and take some photographs. The Glasshouse Mountains National Park is a great space with amazing hiking tracks and forests, but what makes this park so unique is the Sunshine Coast. 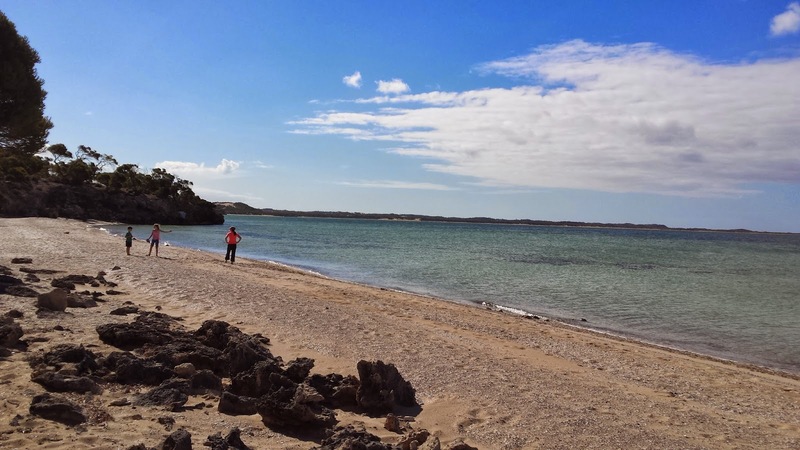 This beach is completely pristine, and belong to the aboriginal Gubbi Gubbi people. Actually, you will be able to swim while facing a panoramic mountain view! 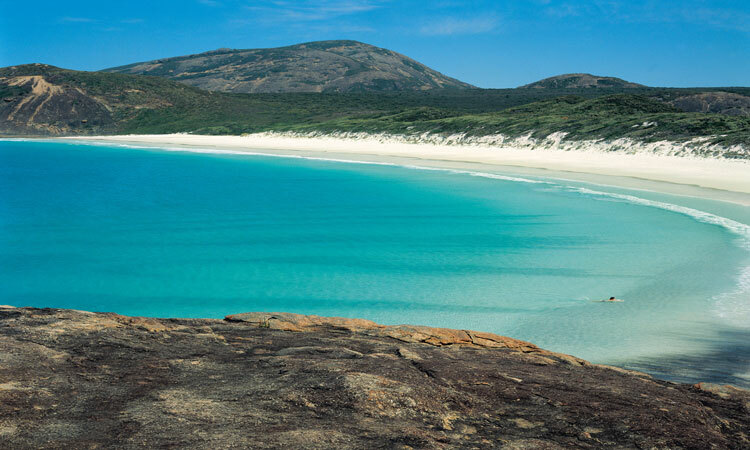 When it comes to beaches, Australia is the place to go. Swim, surf, and have fun with friends and family! PreviousPrevious post:Winter Is Coming. Escape to These Amazing Cairns Vacation Spots!NextNext post:Do I Need a Visa to Visit Australia from the USA?